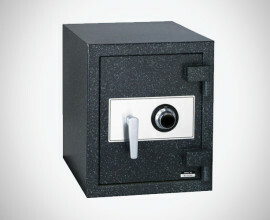 The Basic entry level electronic combination lock is the industry leader in security and reliability, at an economical price. 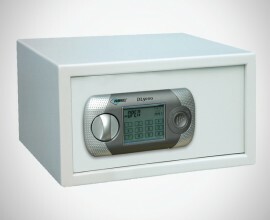 The Basic offers users a simple, secure solution for access control and can be used on home safes, gun safes or any safe requiring the security of an electronic lock. 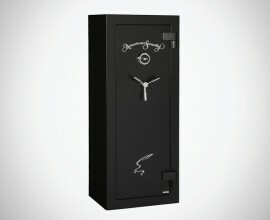 Whether residential or retail the Basic is the perfect upgrade or replacement for the traditional mechanical lock. 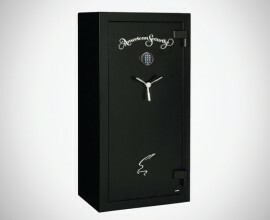 AMSEC has been a pioneer in the electronic lock market. 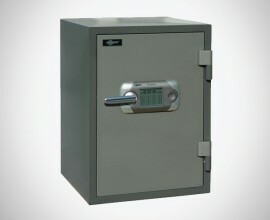 The ESLXL series locks offer unrivaled value in electronic safe access. 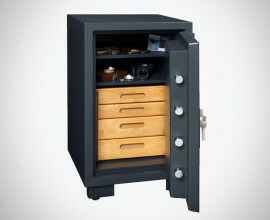 The ESL10XL and ESL20XL locks have the best blend of features and function in Electronic Safe Locks. 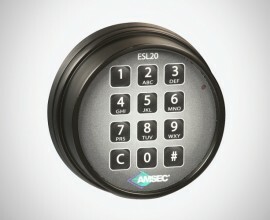 The ESL10XL is a basic keypad lock for home and office applications. The ESL20XL offers advanced features necessary for commercial applications. 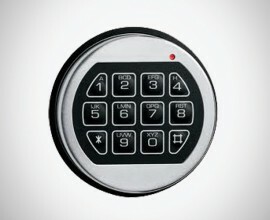 The ESLXL Series offers an attractive metal die-cast keypad housing with an alpha-numeric slanted keypad and an enhanced battery retention compartment. The ESL10XL is available in polished brass, polished chrome or matte black finish. The ESL20XL comes standard with a matte black finish.